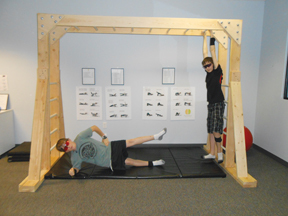 Brain Balance Centers Change The Lives Of Children With Learning Disabilities Without Drugs! The Brain Balance measures and improves a child’s brain and body function in numerous dimensions. To gain a full understanding of the child, they first conduct a comprehensive assessment of all areas of their brain and body function. Then, by integrating physical and cognitive exercises along with dietary modifications, they are able to correct the underlying imbalance, improve function and reduce/eliminate negative behaviors. 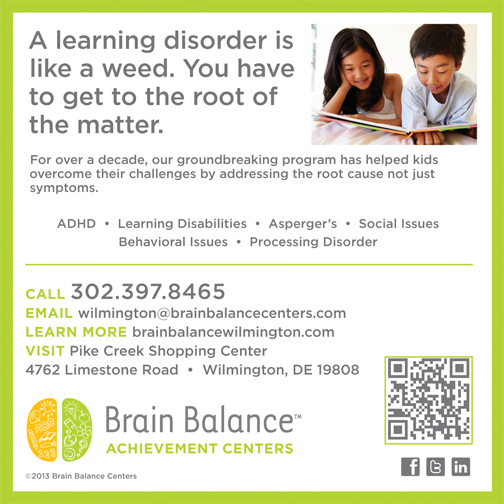 Brain Balance Centers, a non-medical program, changes the lives of children with learning disabilities without the use of drugs. 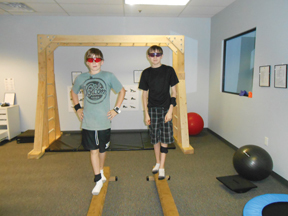 Brain Balance Achievement Centers were founded by Dr. Robert Melillo and William Fowler. This is a brain-based, not drug-based program, subscribing to the theory that the brain can be changed. The Centers test, analyze and design a program specific to a child’s needs and then implement the program without the use of drugs. The program concentrates on cognitive, social, sensory, and motor skills and nutritional health. Debbie’s son, Joshua, graduated this past May. Joshua was 4, but was acting like a 2 to 3 year old. He was not socializing or engaging, and he barely spoke. At age 3, he was diagnosed as part of the Autism Spectrum: After Brain Balance, he was re-evaluated by a doctor with no affiliation to the Center and the diagnosis was changed to not being on the spectrum at all. In a recent feasibility study, among children diagnosed with ADHD, over 80% no longer met diagnostic criteria; this result was achieved after only 12 weeks of the Brain Balance Program. The average child with an Autism Spectrum Disorder improved 2-4 years in areas of developmental delay while enrolled in the program.